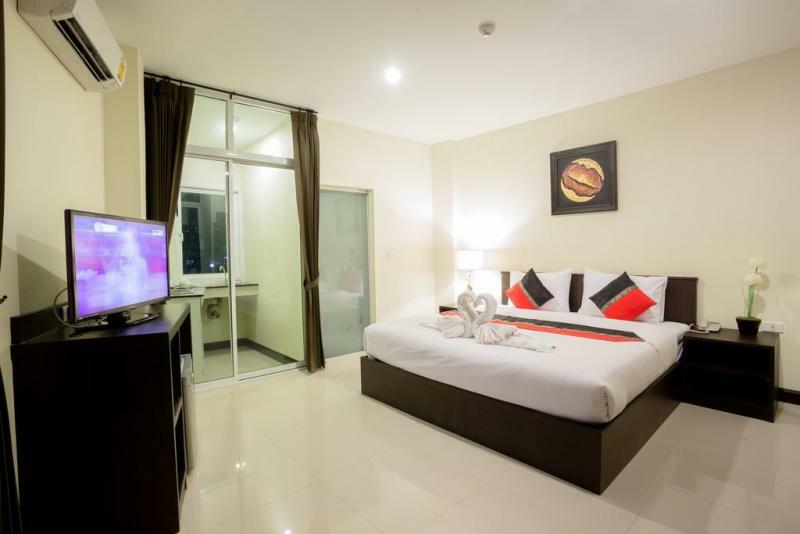 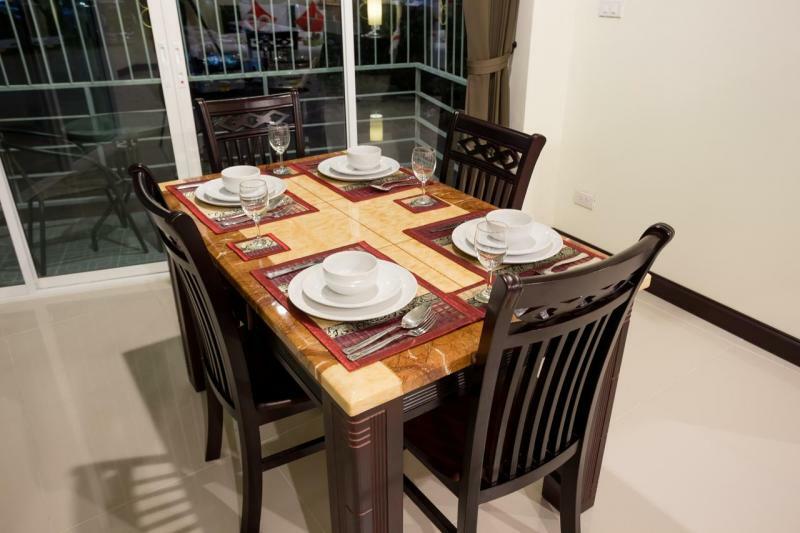 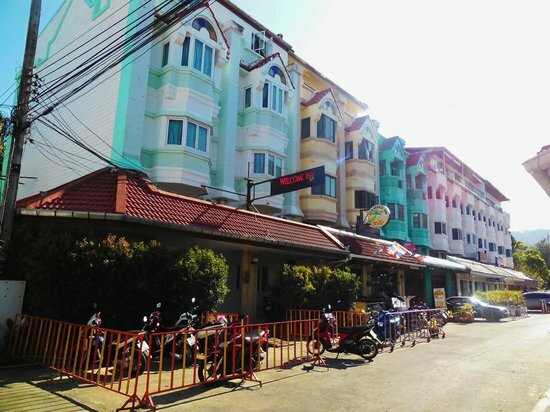 Located in the center of Patong and at just 5-minute walk from the beach, this hotel offers 18 fully furnished rooms with free Wifi access. 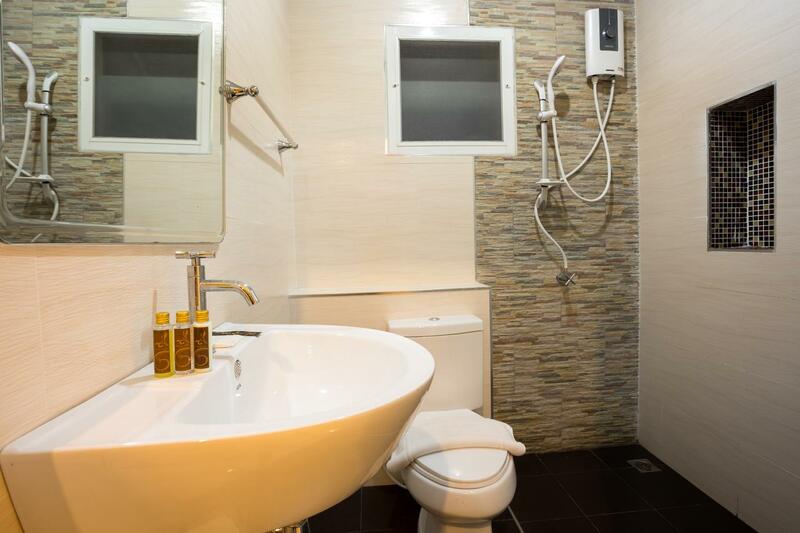 Built in 2013 and operating since 2014, listed on all OTA websites with very good reviews and high rates of services. 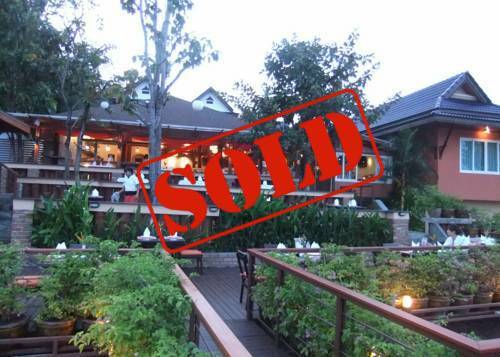 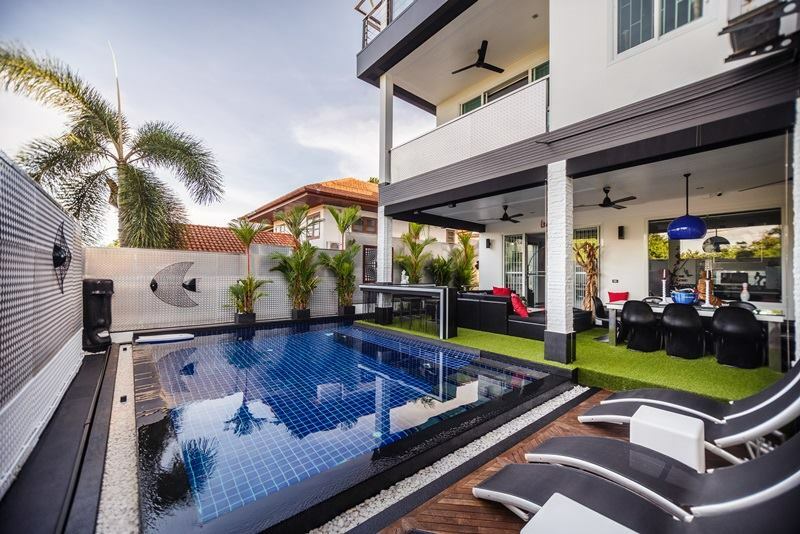 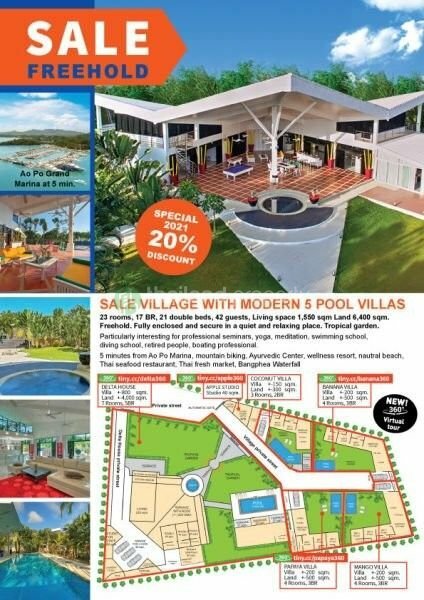 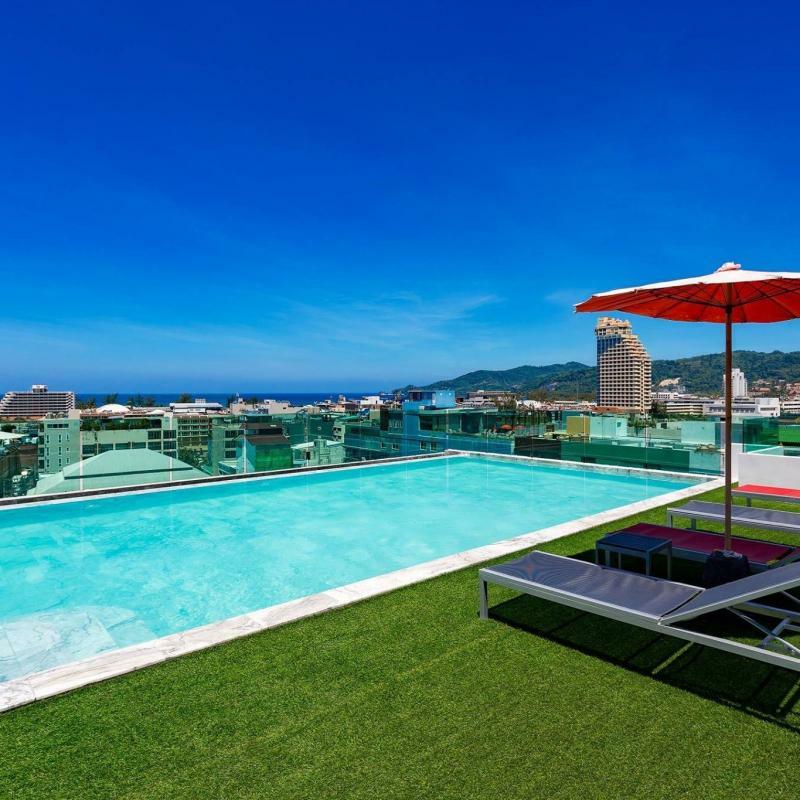 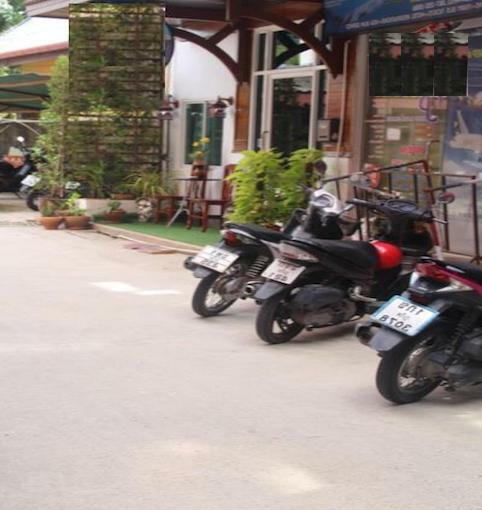 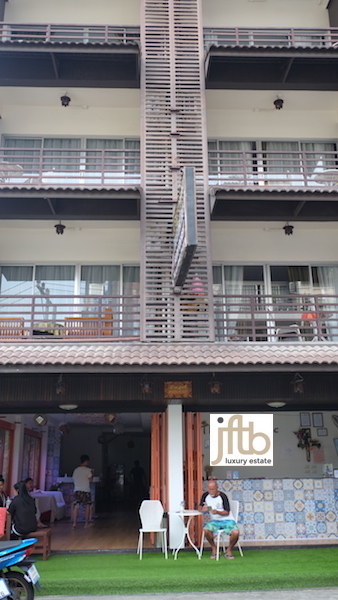 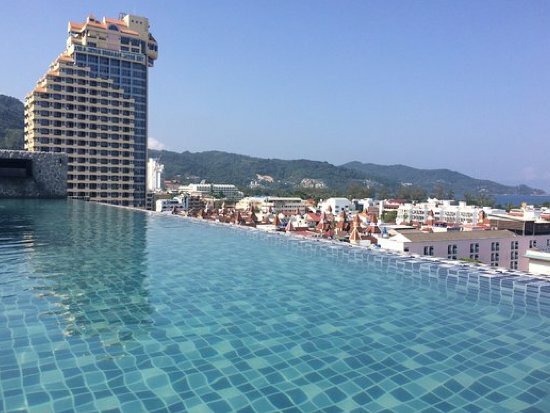 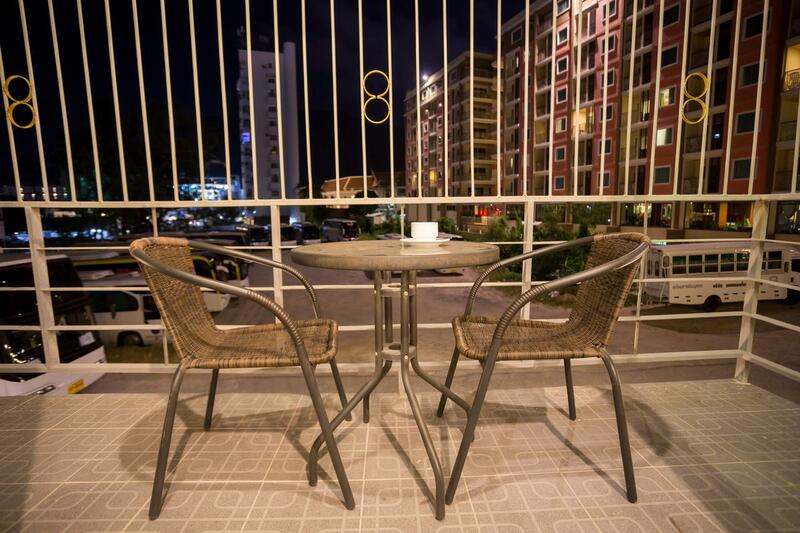 Located close to Patong Beach, Phuket, this Hotel offers easy access to dining and entertainment areas. 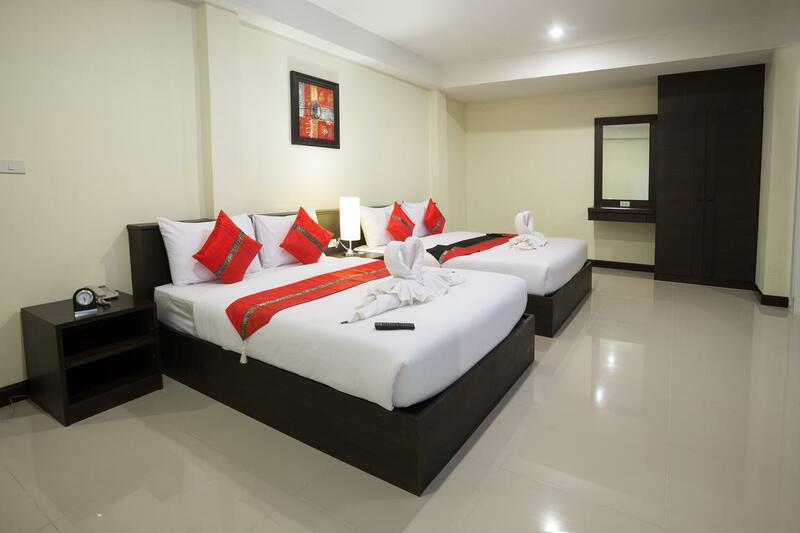 It features 18 comfortable rooms. 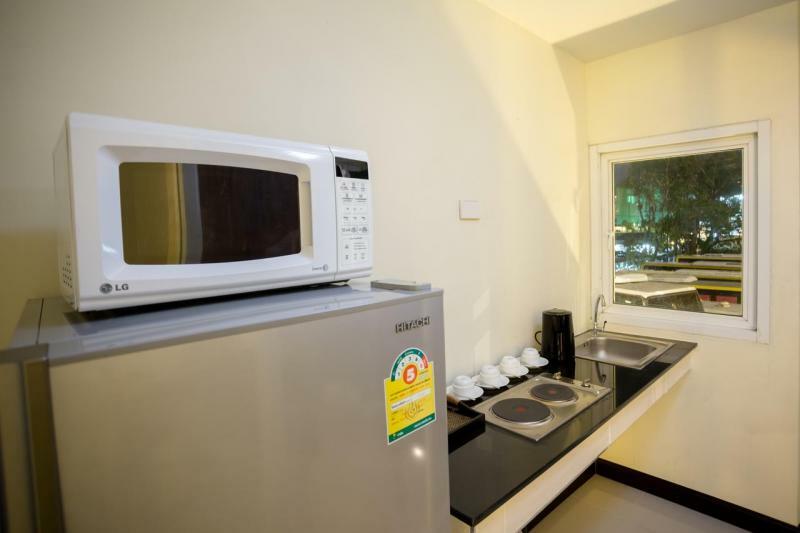 Each air-conditioned room comes with a private balcony, a bathroom, a flat-screen TV, a fridge and some rooms provide a kitchenette and a dining area. 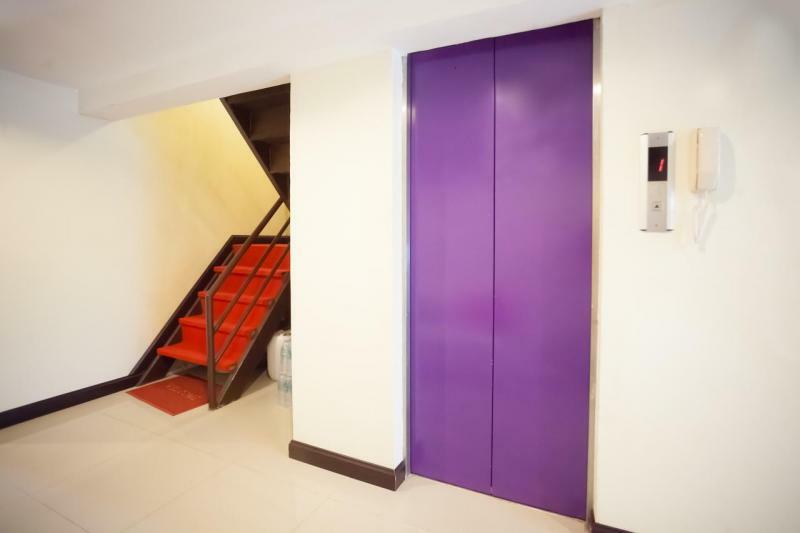 24-hour front desk, lift and a tour desk. 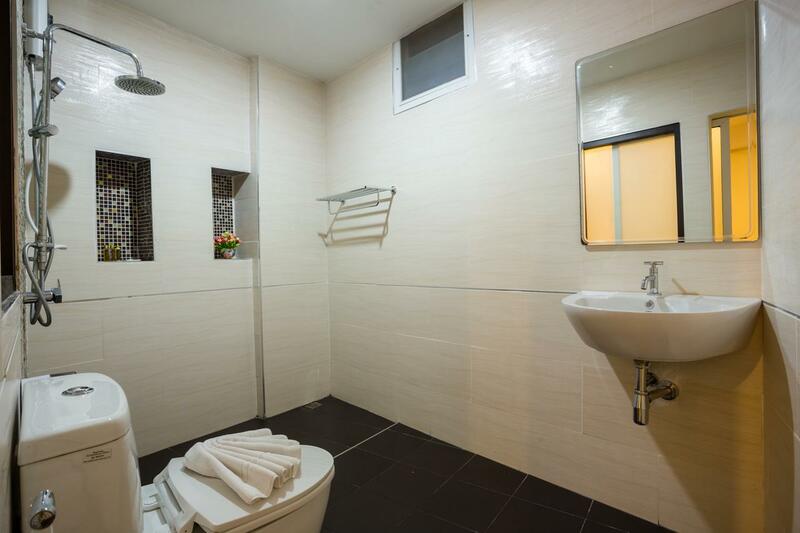 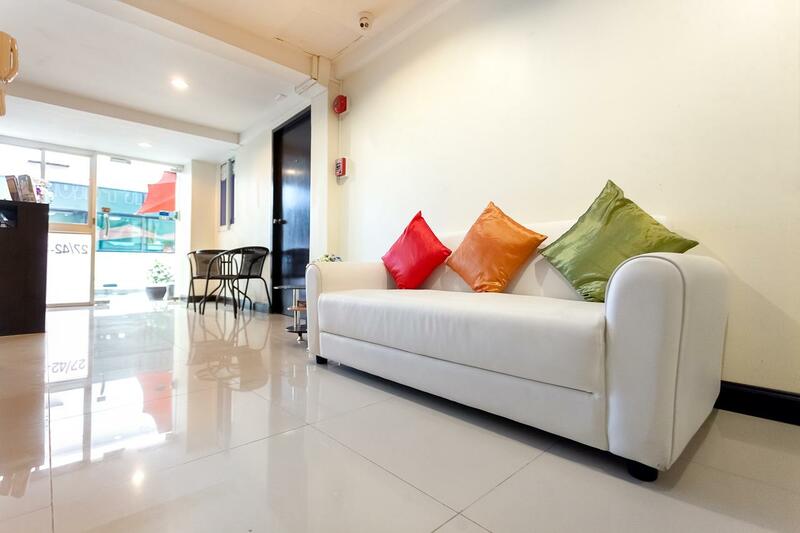 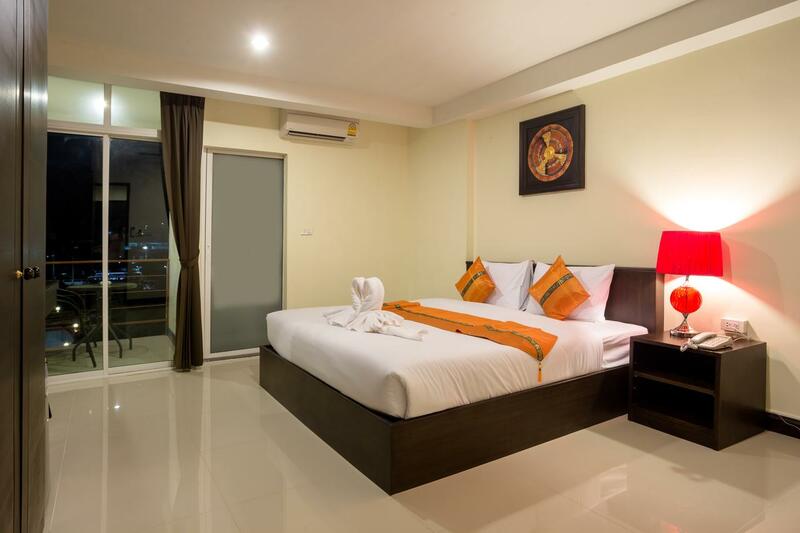 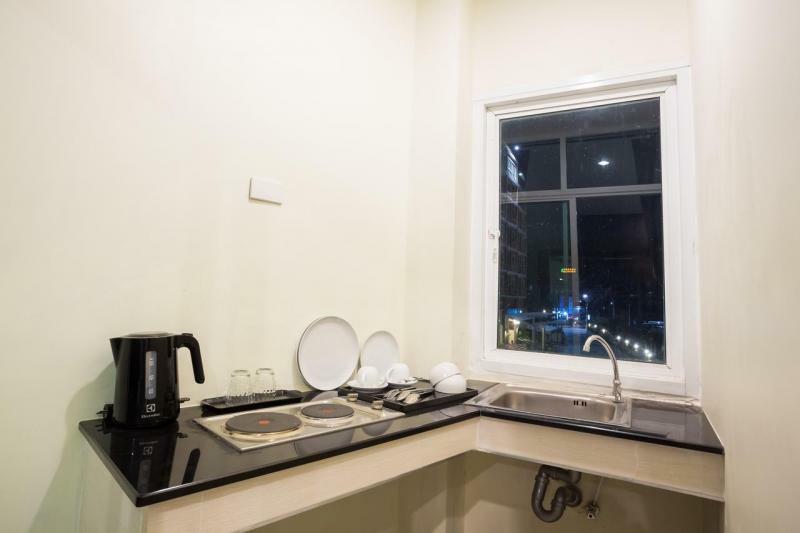 The hotel is at short distance from local restaurants and convenience shops, 1.2 km from Bangla Road and 1.3 km from Jungceylon Shopping Mall.